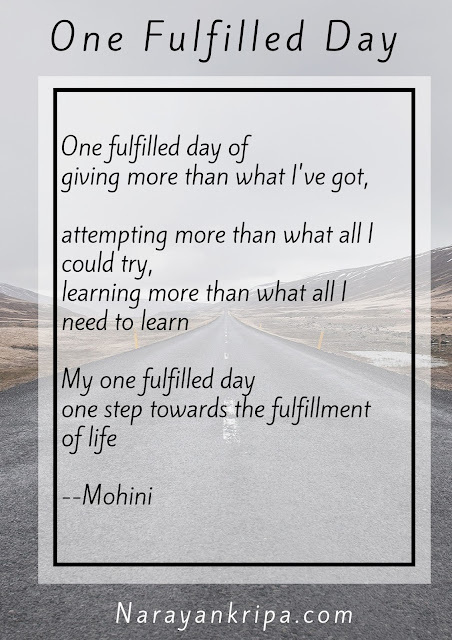 For the third day of the poetry month I've chosen the theme, 'One fulfilled day'. Today's poem expresses my soliloquy -- my inner dialogue with myself for one fulfilled day. Or Winning the match for your team?